the opinion that not enough thought has been given to the noises they produce. 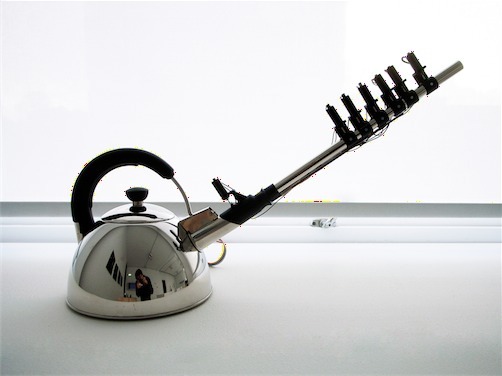 The musical kettle is a part of series ‘re-design soundscape’. As the kettle boils it whistles your favorite tune.